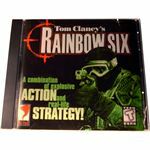 The first Rainbow Six title, part of a long line of Tom Clancy video games, was released in 1998 and differed from other similar shooters in that it put tactics before the run-and-gun theme present in previous FPS games. 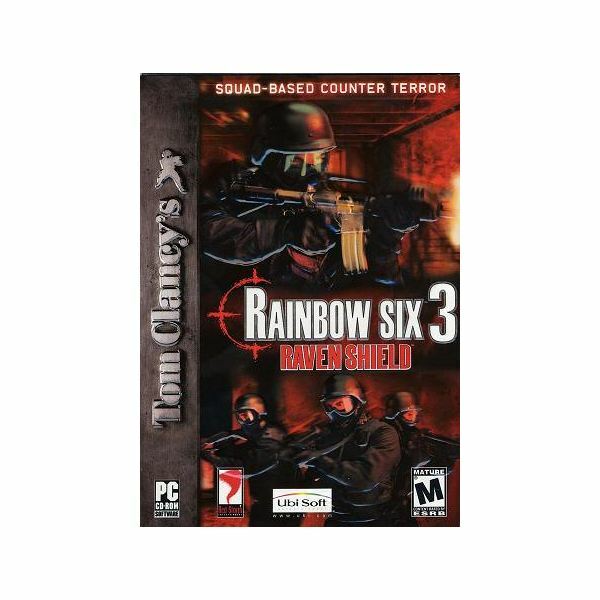 Though Tom Clancy begun the series as novels, he undoubtedly brought more innovation to the gaming table than to literature. The first game released by Clancy was Politika. 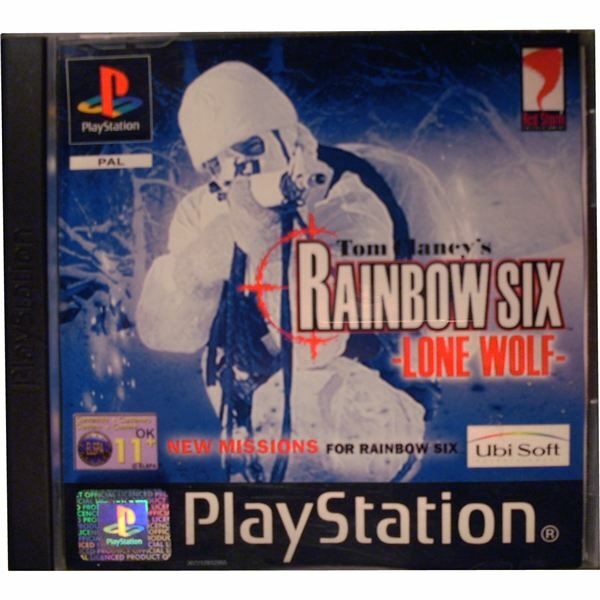 A total of six games are part of the PC series, together with various expansion packs some of which, like Lone Wolf, are exclusive to the console market. Most of the games result in similar gameplay though they all bring some addition to the table. A spin-off was also released exclusively in Korea, featuring a different story line which does not carry on from previous games. 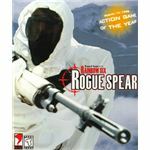 Red Storm Entertainment published the first title that, as mentioned, was released in 98 and the first expansion pack, Eagle Watch, shortly after in 1999. The game stirred unrest amongst a community used to the usual action-packed titles like Doom or Wolfenstein, and gave birth to a more realistic sub-genre of shooters, like what was to come much later with Brothers in Arms, Operation Flashpoint and the more recent Arma series. The plot involves a multinational unit assembled to tackle the rising threat of terrorism. The player is pitted against the Phoenix Group, an eco-terrorist organisation bent on creating havoc and casualties across the planet. Team Rainbow ultimately find out about a possible attack set to take place at the Olympic games with potentially devastating consequences. RS places less emphasis on traditional elements like fast-paced action, collecting ammo/health packs or the importance in acquiring different weapons. Weapons are indeed important, but only in the sense of how you assign them to teams who fillout specific tasks in the culmination of the mission plan. Before undertaking any mission in the game, it is necessary to create a detailed plan of action, involving up to three teams of anti-terrorist operatives with different statistics. The team’s movement is planned by way-points, and the player gets to decide what team covers or engages. 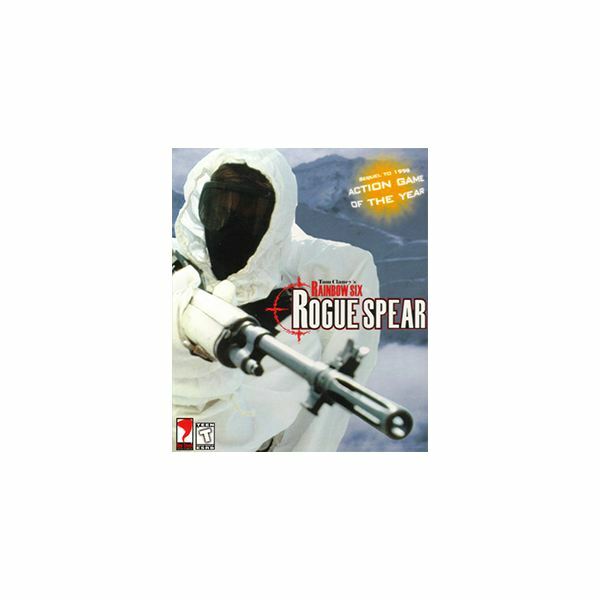 Rogue Spear was also published by Red Storm and was released in 1999 for the PC, though a year later for consoles. The game saw important improvements though and the strategic elements that made the first game successful were polished, paving the way for a franchise which is still going strong. 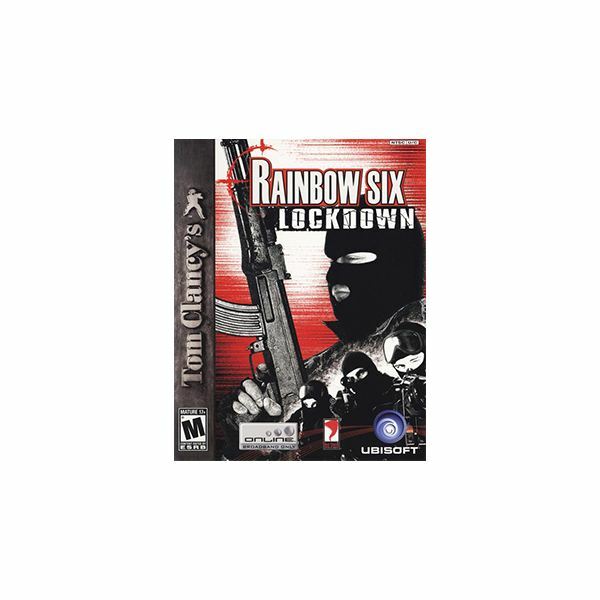 The game obviously still features the Rainbow Six team, hellbent on stopping those pesky terrorists, though this time the game takes place in the former Soviet Union and Balkan states. The Soviet Government has collapsed leading to ex-party members forming organised crime syndicates and terrorist attacks are the order of the day. Team Rainbow ultimately learns about the possibility of nuclear disaster that must be stopped at all costs. Apart from new weapons and bullets, like jacket-hollow point and the FMJ, the game also brings innovations to the genre such as the ability to lean around corners and a never-before seen realism in the use of snipers and sniping positions. The planning stages are much the same, where you can mess around with waypoints or go with the default routes, but the mission are richer than the simple blitzes in the original game. Finally, minor improvements in looks were also made, like more polygons and better animations. Raven Shield was released in 2003 and its expansion packs, Athena Sword and Iron Wrath, in 2004 and 2005 respectively. Ubisoft Montreal oversaw the publishing for the game, in collaboration with the original publishers Red Soft Entertainment. The game received various awards by Gamespy and Gamespot, like “Best Action Game," “Best PC Game" and “Best Sound." This time the game sees ex-members of the Nazi party resurfacing in South America with threats of various terrorist plots. The team ultimately finds out that one of the ex-Nazis, Gospic, ultimately threatens a gas-bomb attack on Rio De Janeiro. The PC and Console version differ somewhat, and the Xbox version of the game was commended by winning an award based upon Fonix control. Raven Shield eliminates meticulous planning in the console port, creating some confusion as orders are issued. The PC game also features elements which became popular with previous shooters, like Half-Life, and you are now able to see your weapons and take a more hands-on approach in game play. Lastly, minor innovations include the ability to crouch or lay flat, something which would be considered standard in future FPS’s. The fourth installment of the series was released for consoles first this time, in 2005, while the PC version saw its release in 2006. It was still developed by Red Storm and published by Ubisoft Montreal. 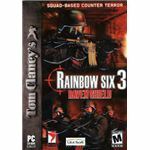 The game departs from the original successful formula of Tom Clancy video games, though the console versions sold, it wasn’t as well received or as innovative as previous titles. An organisation known as the Global Liberation Front, made up of anarchists, commies and anti-western terrorists, threatens the world with a deathly virus called “Legion" (Biblical references much?). 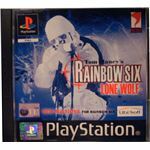 The year is 2009 and Team Rainbow must see that all the GLF cells are located and the threat is terminated. Gameplay is much more action-oriented than the previous games and the planning stage isn’t there anymore. 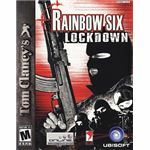 Partly due to current trend in FPS’s, partly due to market demands, Lockdown is simplier which results in a lesser realistic experience than what fans of the series were accustomed to. 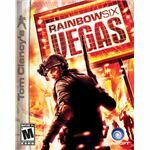 The last two games in the franchise were Vegas and Vegas 2, and were released in 2006 and 2008. 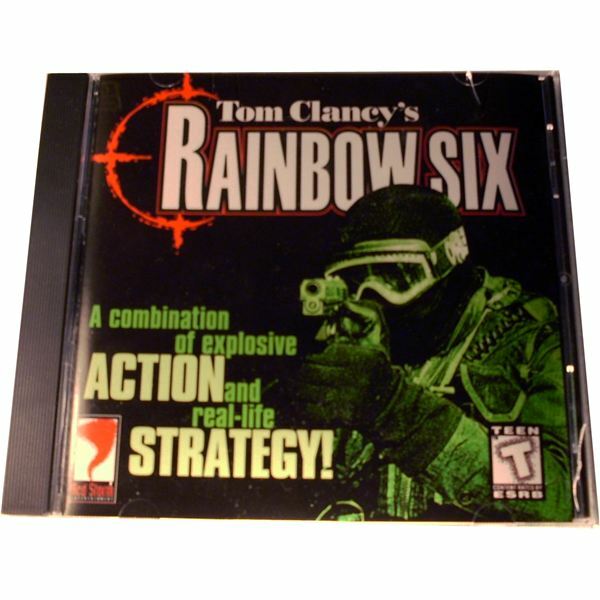 The titles were released by Ubisoft with the Red Storm mark disappearing due to a buyout. Both games are successful and received numerous awards, though they are still quite a departure from the original ones because they lack the planning stage. 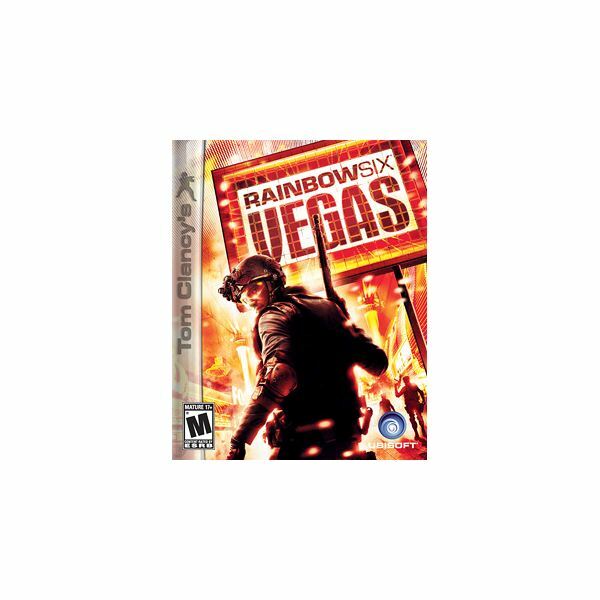 The first game is set in 2010 and sees team Rainbow in Las Vegas, featuring a long and overly-contorted plot involving Irena Morales, micro-pulse bombs and imminent threats of destruction. Vegas 2 starts before Raven Shield and continues on from the first game. As mentioned the planning stage of the game is abandoned in favour of the familiar action approach to shooters, like in Lockdown, only this time the game's action was better executed. Players can also take more shots, instead of the one-shot kill realism featured previously, and the game now uses XP points and checkpoints to advance. Both games were received very well, with the first receiving numerous accolades such as Best First-Person Shooter,Best Online Game, and Gamespot’s Editor Choice Award.